They know that she was a good governor. They know that she left the state of Alaska in better shape than when she received it. They know that, at one point, Palin had an historical 93% approval rating. You don’t get that kind of approval rating being a clueless dolt. They know she amassed a $12 billion budget surplus for the state. They know she vetoed $268 million from budget bills. They know she reduced requests for federal earmarks by 80%. They know she increased oil production by forcing the oil companies to drill on land they held leases on for over 30 years. They know she made sweeping ethics reforms and reformed state pension system. They especially know she instilled fiscal policies that upgraded Alaska’s credit rating from AA to AA+ in 2008 and eventually to AAA in 2010. Since Sarah Palin stepped down as Governor in 2009, Alaska’s credit rating has slipped under Governors Sean Parnell and Bill Walker. In short, since Sarah Palin resigned, the state has been on a down-slide. 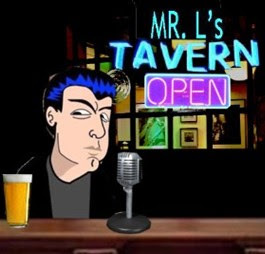 They're careening into poor credit rating status, corruption is creeping back into state government, the current governor is using the permanent fund as a slush fund for bigger government and, according to this little insolent jerk, Alaskan politics have become...well... boring without her. 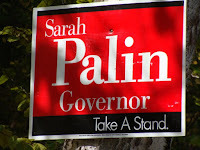 As a longtime fan of Sarah Palin, I have mixed feelings about her seeking that office again. Part of me feels like she’s been there and done that. Another part of me feels like she should go ahead and do it. Of course, not for the reasons of relieving jerkalists like Jenkins' boredom. I would support the idea of her seeking and holding that office only if she wanted it and if it was advantageous for her. I would support the idea because I know with Sarah Palin making Alaska great again and Donald Trump in the White House would only steady the path of American Energy Dominance. I said this a few times over this past year, if Sarah Palin wanted her old job back, she would get it by winning in a landslide. Things would be incredibly different for her as opposed to 2007-2009 just before she resigned. The rules on ethics lawsuit filings have changed, she is now a national and global celebrity, her kids are basically grown and she and Todd have amassed a great deal of wealth that would insulate them from outside attacks. 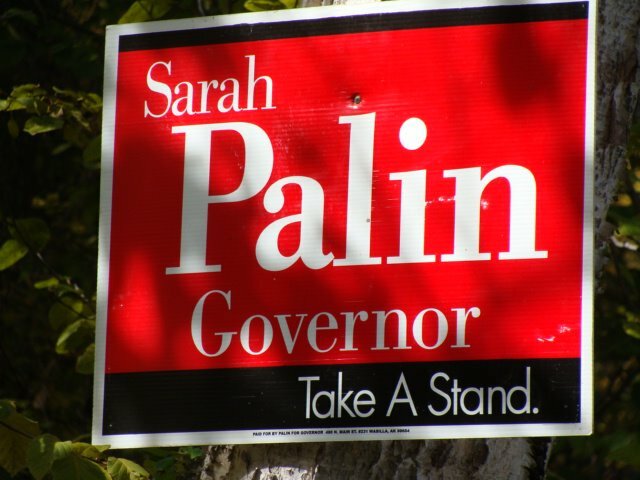 She could do four years as governor and, in addition to her almost three years of her first term plus four more years in a new term, that would put her around the year 2022 and she could launch a presidential run to continue the Palin/Trump agenda.